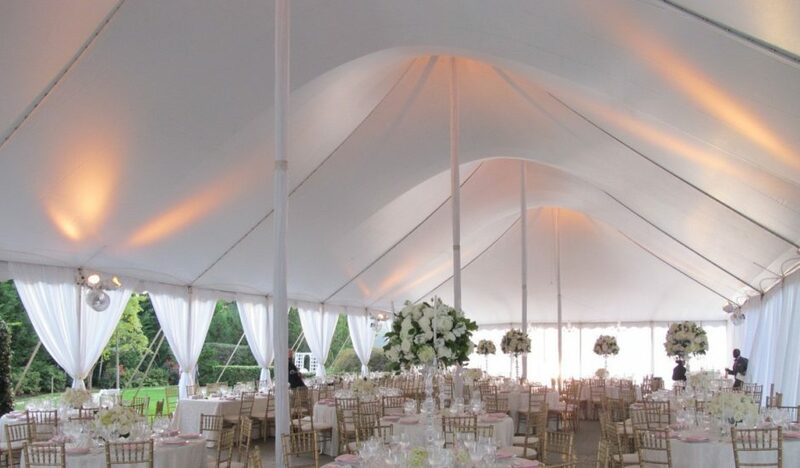 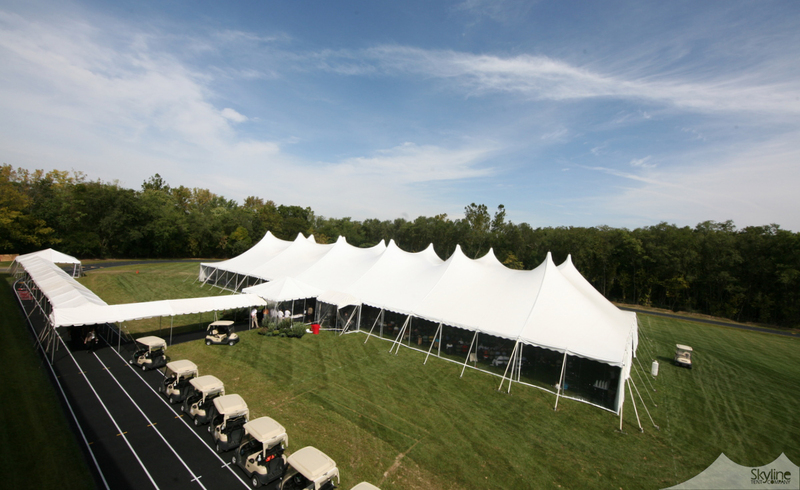 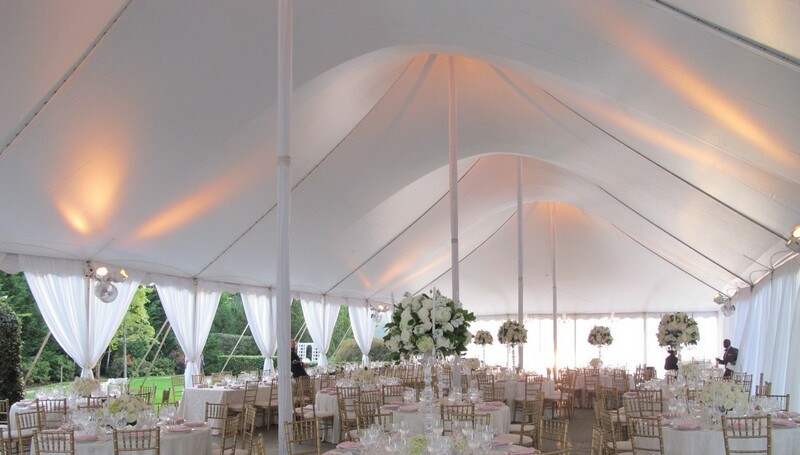 White vinyl tension tents are a classic staple of the event industry. 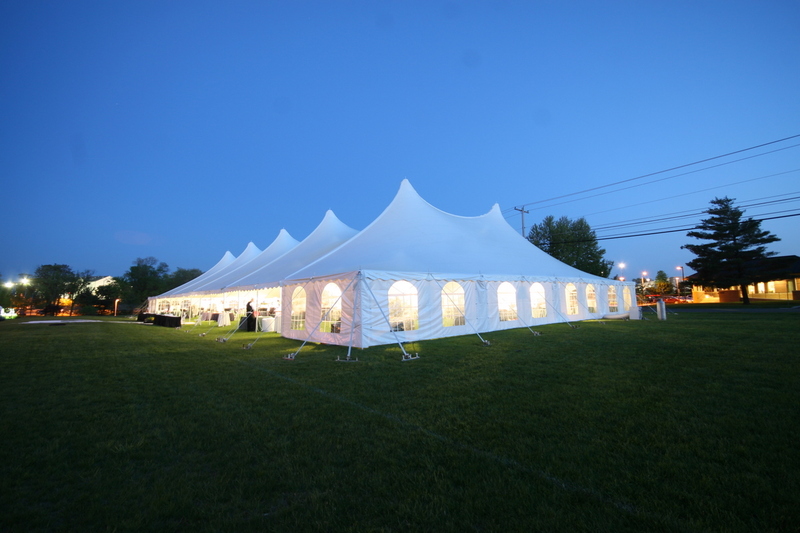 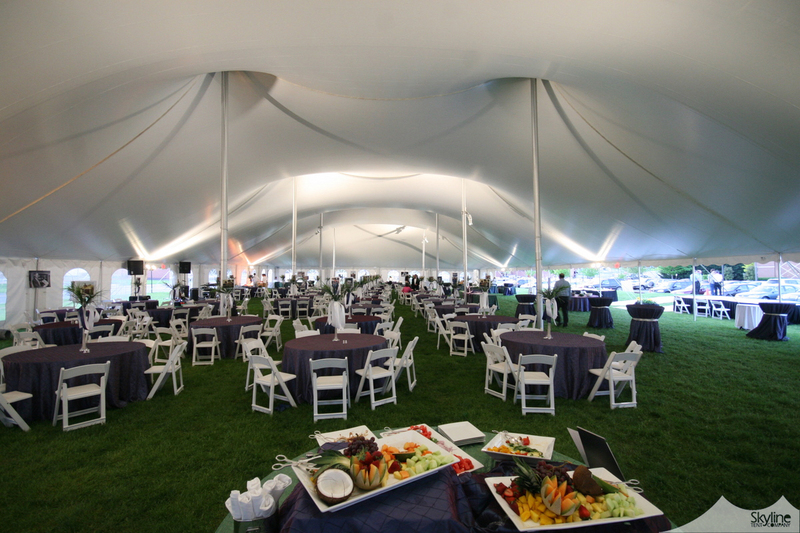 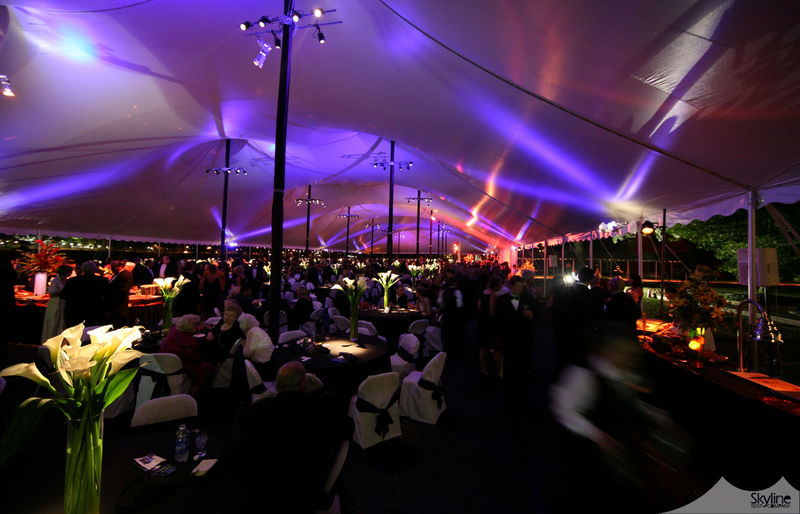 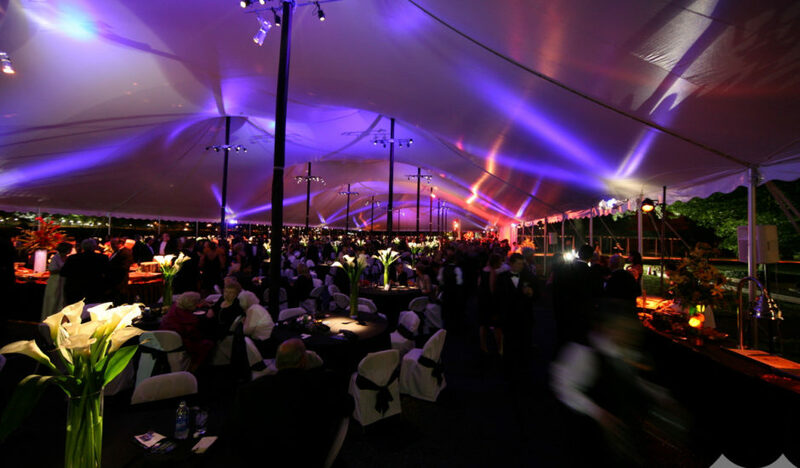 Perfect for events from small parties to large corporate functions, these engineered tents are durable, wind resistant, waterproof, and cost effective. 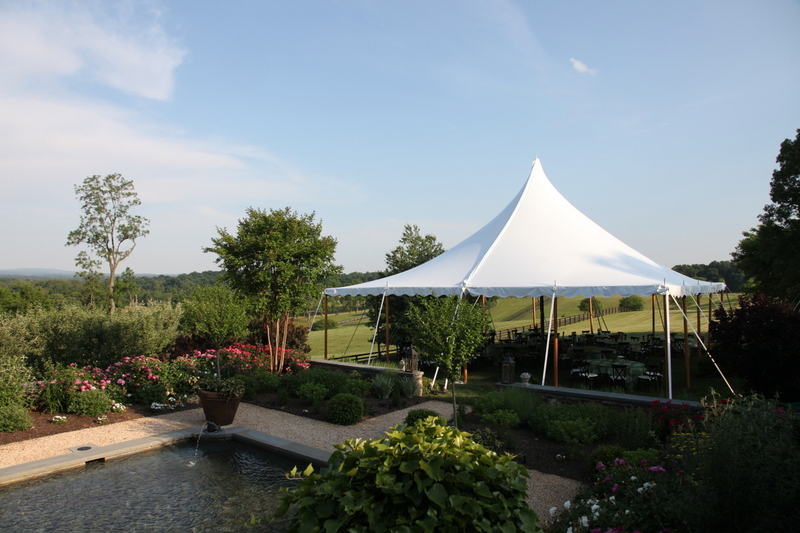 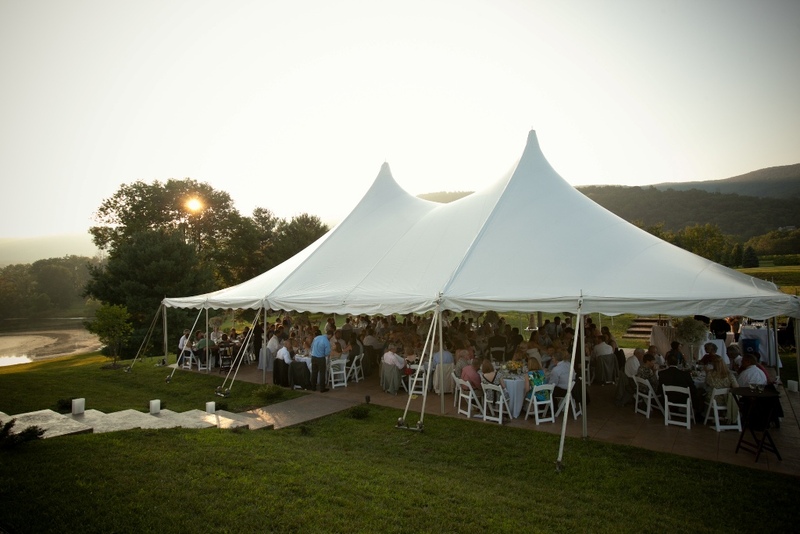 We also offer long-term and seasonal rental packages for venues and private locations.